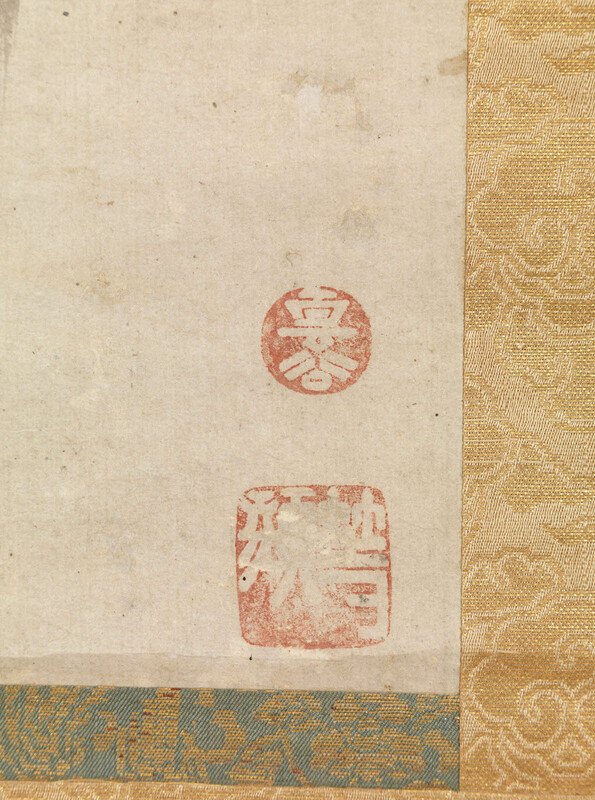 You might recognize stamp like this at East Asian Art in a museum. 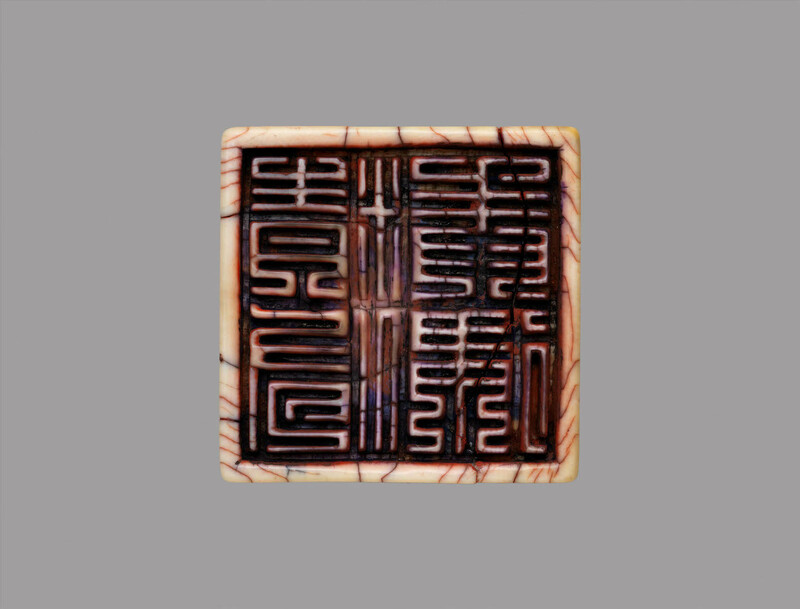 This is called Insho (seal), which is one of the most significant elements when understanding the East Asian Art. 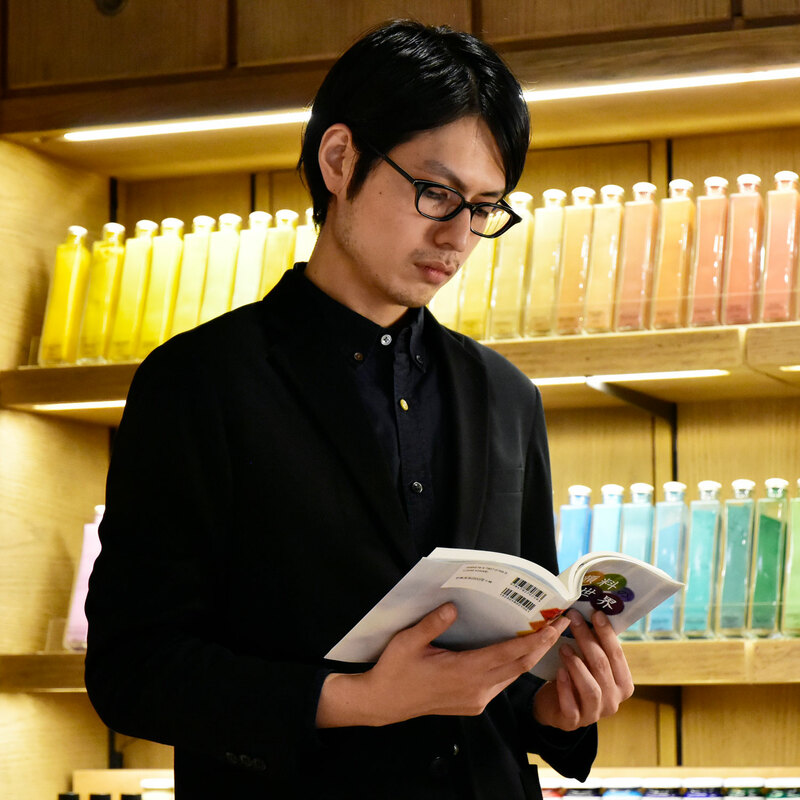 It might be surprising for people from outside of Japan that even today, seal is required for official documents and public procedures in Japan. Seals can be purchased not only in seal stores, but also in stationery stores and supermarkets. Now, we all know that seal is a familiar culture in Japan. However, what is the origin? Its long history dates back to around 1800 to 1100 B.C. in China. Although the precise date is unknown, the first seal created in Japan is said to be the wooden seal that are presented to Empress Jito, according to Nihonshoki (Chronicles of Japan). Kanboin, which is put on the upper right side of the calligraphic works, shows the beginning of the calligraphy. Name seal and Gagoin (pseudonym seal) represent the name of a person. 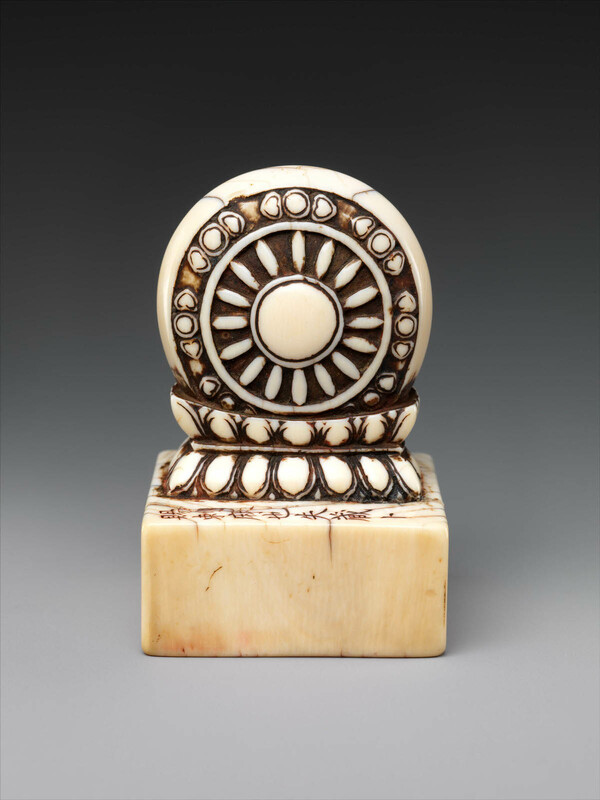 Yuin, which engraves the lucky words and Shozokanshoin is a seal that expresses the joy when the art collector finally gets his collection. As we can see, there are various seals and different use for each one. 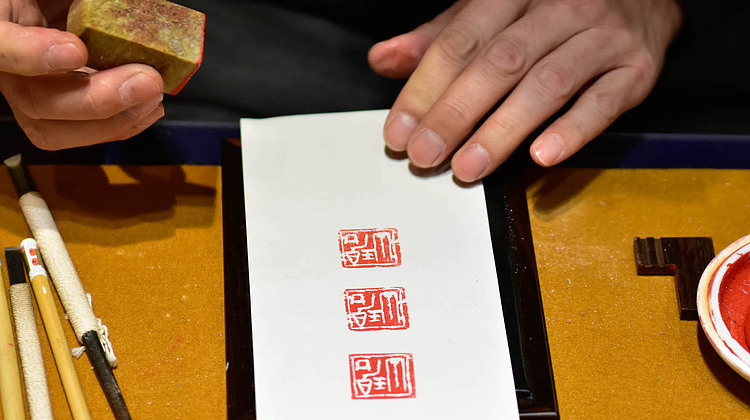 The act of engraving letters into woods and stones are called “Tenkoku (Seal Engravings)”. Today, there are many artists who mainly work for seal engravings and they establish a genre in Japanese Art. 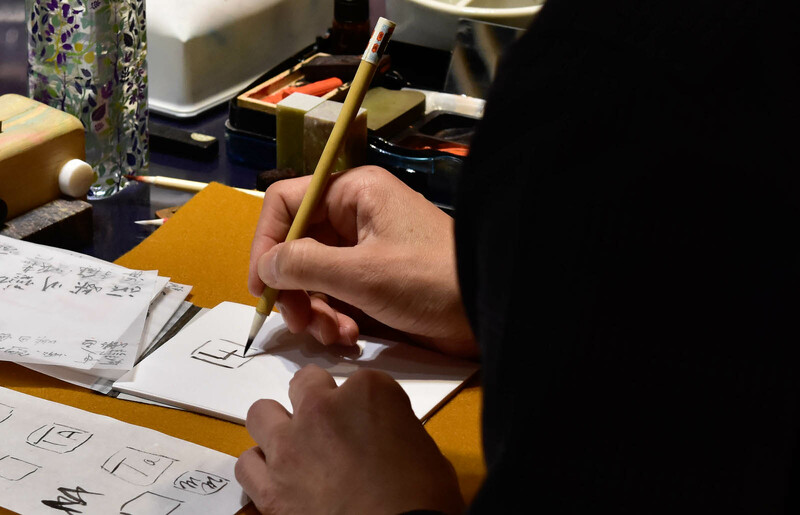 In the seal-engraving workshop lectured by Seihou Tanabe, you will be exposing yourself in the world of seal by engraving your own seal. Just like other workshops, we will arrange all materials and goods. The workshop starts from designing the seal. 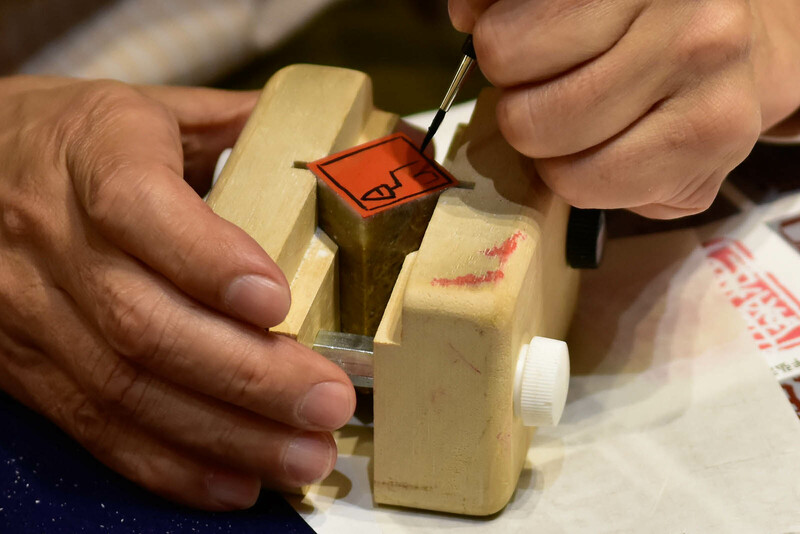 Firstly, the master Tanabe will briefly talk about the seal engraving. Then you will create your original seal while referring to the style examples. The letter does not have to be a Chinese character. You can freely use your creativity with Japanese character, alphabet and symbols. After that, you will transfer the image onto a seal material and start engraving with a seal-engraving knife. 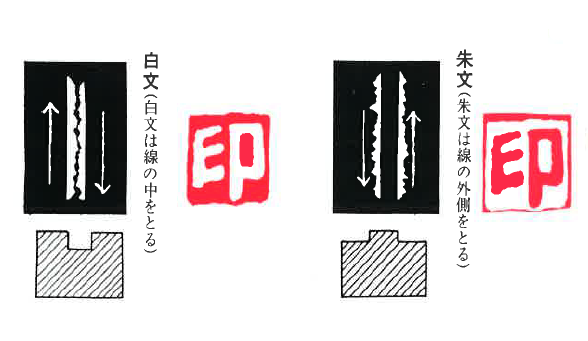 shubun-style (raised character) creates a red letter by engraving the outside of the lines, while hakubun-style (incised character) creates a white letter by engraving the inside of the lines. You can choose either one depending on the image of your seal. 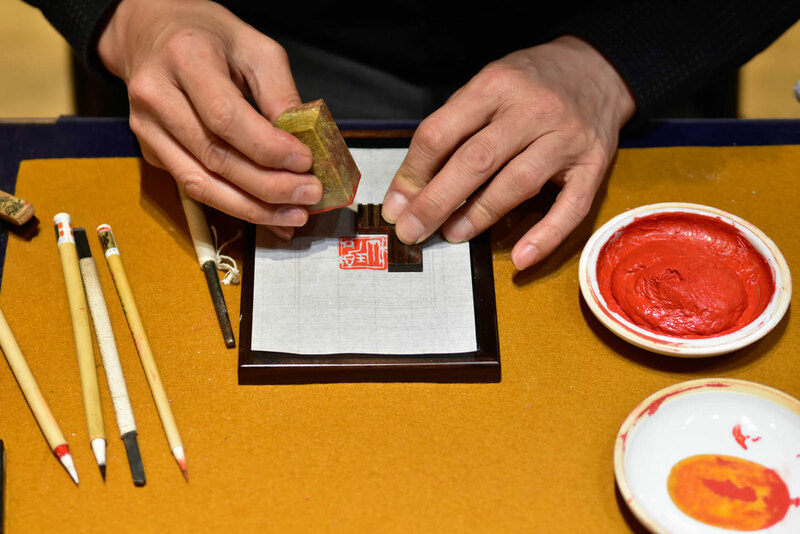 Lastly, putting your seal with ink and done! Please feel free to join us. Experience the meaning of letter and its culture background through this workshop. The detailed information and the registration of the workshop are available in the link down below. We are looking forward to seeing you soon. ※This workshop is held regularly. If you cannot participate this time, please join our next workshop. The latest information will be updated on the official page of PIGMENT LAB WORKSHOP. ※This workshop has an English translation option. Please join if you are interested in Japanese culture or Kanji. Class for groups is also available. Please contact us for any inquiries or questions.